Your guests will feel like they're at the Academy Awards? Red carpet "media" style photo booths are now the rage! We'll custom design your own OMG "media-style" background with your names and other graphics on it. It'll be designed just for you! Select from two "media" style design templates or a silver or gold shimmer style. A real live photographer does the picture taking. Gigantic individual 4x6 souvenir photos are printed in just a few minutes. We do not make the miniature "passport-sized" strips of photos that are much too small to see. A Social Media Kiosk can be added to allow guests to email photos to anyone they wish or post them to either Facebook or Twitter. You receive a copy of all the files and all the FUN!. We'll do all of the work for you. You'll love the EXCITEMENT and FUN created by our unique concept. Your guests will be WOW-ED by something so different and new! $895 WITH A PHOTO OR VIDEO PACKAGE! - Up to 2 hours of photo time usually starting at the end of dinner. 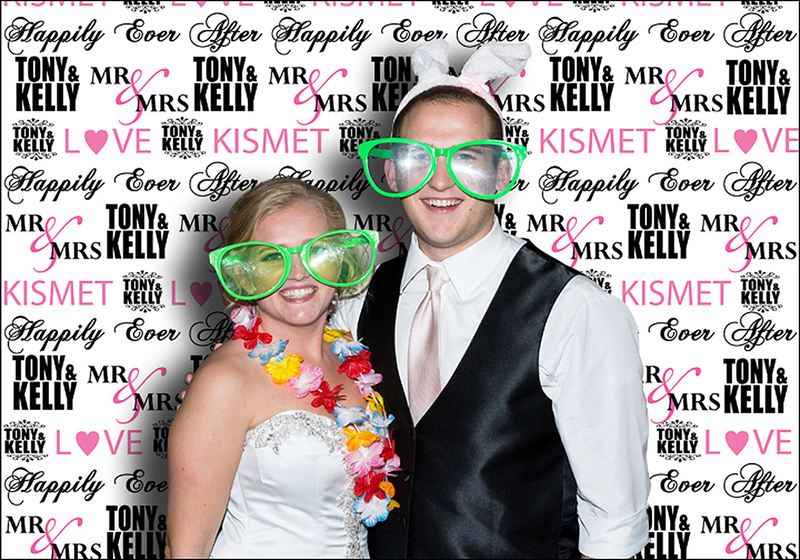 -Fun party props including hats, boas, glasses, etc. -Up to 100 gigantic 4x6 souvenir photos printed in just a few minutes for your guests to take home. - If purchased alone A La Carte WITHOUT a photo or video package, add $250. Add-ons can be added for such extras as additional time at the event, 4x6 photo frames, custom artwork designs for media background and a Media Kiosk Station where guests can email, text or past copies on social media. “The media booth by Ron Shuller’s Creative Images Photography is definitely a must have for your wedding. “Another added bonus to this photo-booth is that an actual photographer takes your photos! This permitted for so many great shots that an ordinary booth would have missed. Having a photographer ensured that every picture was exactly how we wanted it! 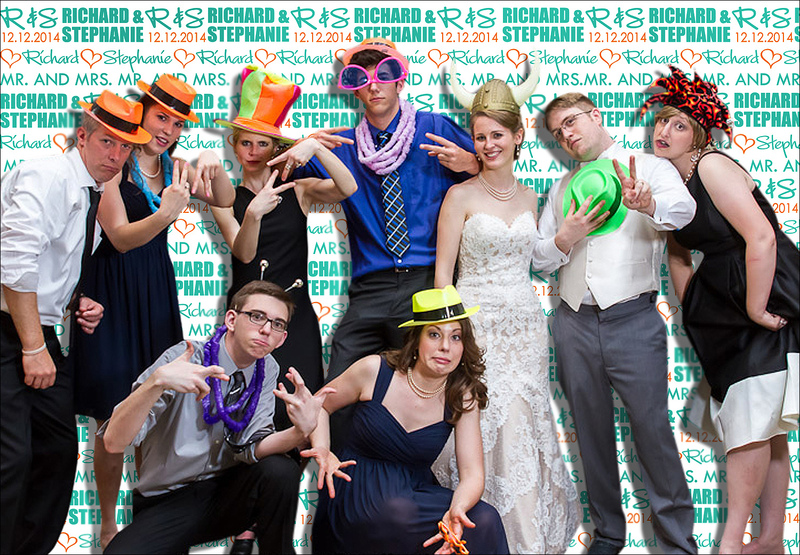 Of all the photo-booths I have seen, and participated in at weddings this surpassed every one of them. - Custom Artwork will happily be quoted. Celebrating 45 years as Southwestern Ohio's BEST wedding photographers!